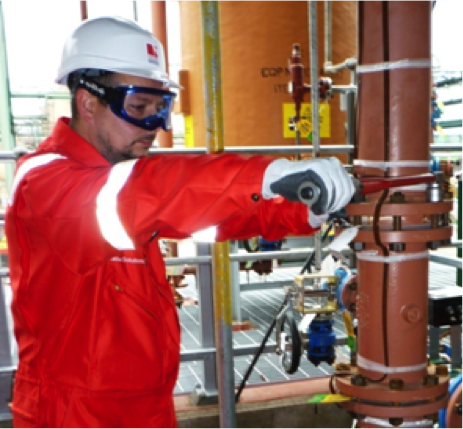 Independent joint integrity audits are an effective way of understanding and evaluating the current state of an asset – in terms of addressing flange and pipework corrosion, flange assembly and state of plant. We undertake such audits and site studies particularly for top tier COMAH sites that have an objective to implement and execute a formal joint integrity process that complies with industry guidance. As well as bolted connections on site, we audit against training and competency, calibration and certification of equipment and industry compliance. All audit findings are recorded and together with our client we can design and plan an effective program of best practise to move toward a more effective and controlled joint integrity procedure that will help reduce process leaks and comply with HSE recommended guidelines.